Signs are the most effective way to communicate to customers. 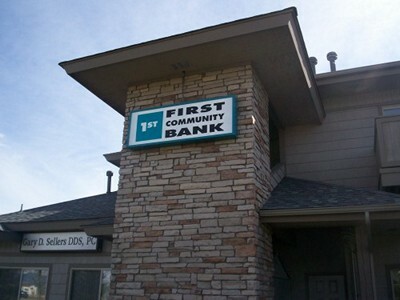 Signs are the beginning of the communication process by reinforcing your brand image in the community. Signdealz.com can work with your organization to develop a sign strategy, starting from your exterior signs all the way to your promotional signs, trade show, and exhibition displays. 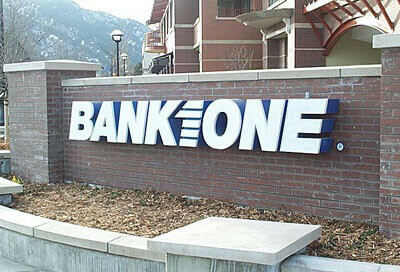 Cabinet Signs are a cost effective way get a big sign at low cost. Signdealz uses High Output (HO) ballasts to conserve energy. We also offer sign cabinets lighted from LED’s. It costs a little more, but it’s a big energy savings.